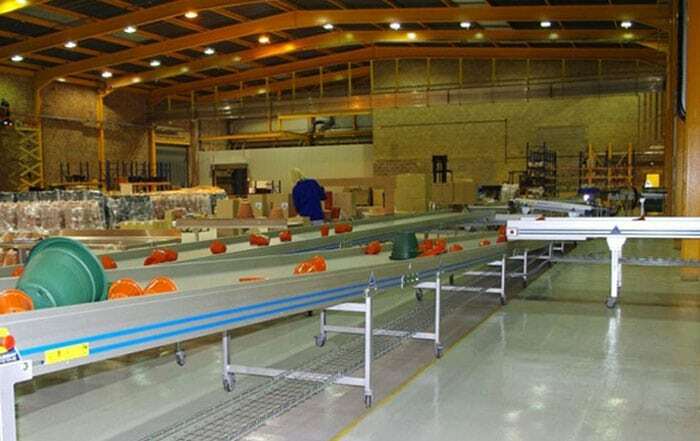 Horizontal flat bed conveyors are a standard means to transport materials between factory processes, across flat terrains, typically from robots and packaging machines. 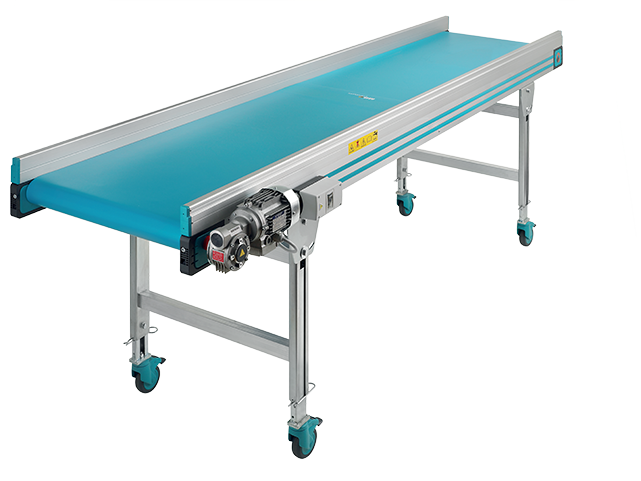 These horizontal flat bed conveyors may be integrated with a wide range of conveyor types to build a system to meet your needs. 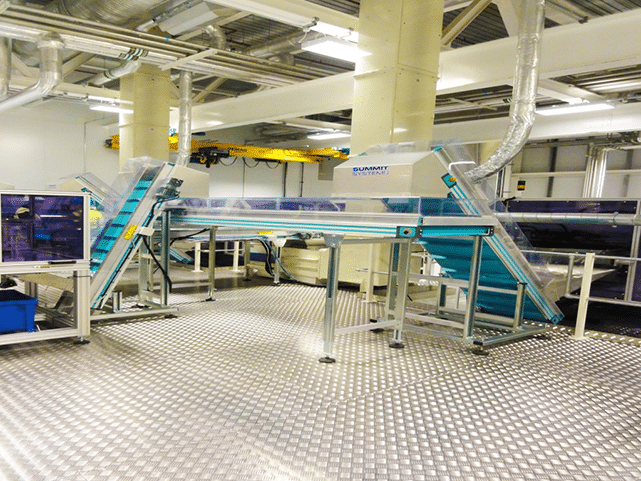 Reduce manual lifting and associated H&S risks. 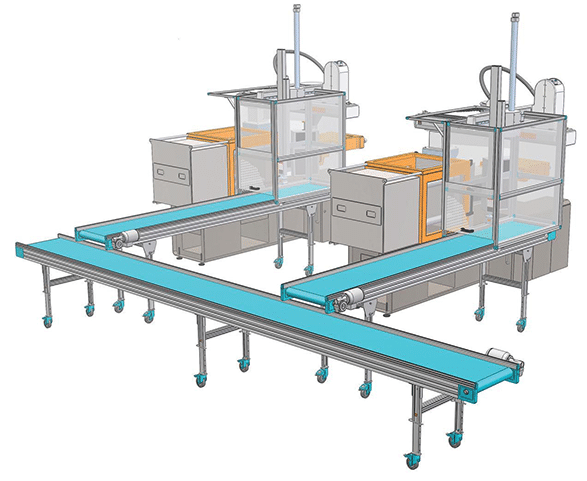 Options are variable speed, indexing and reverse function.